We were thrilled to have a visit by the Everett Herald last week. 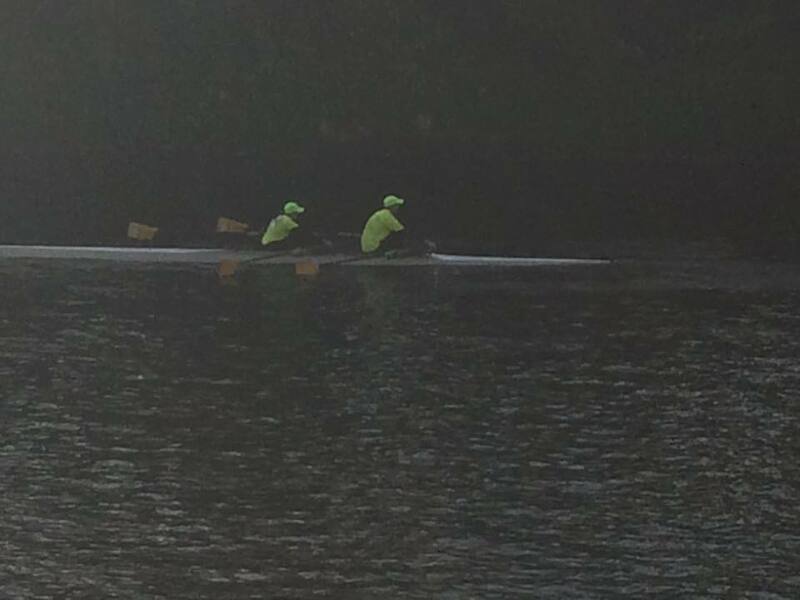 They did a great piece on the beauty of rowing and our peaceful lake. We love our club! Congratulations to all of the LSRC team that competed in HOTL 2016 - great day! LSRC hosted a tri-meet October 22nd. Great time and fun for all! 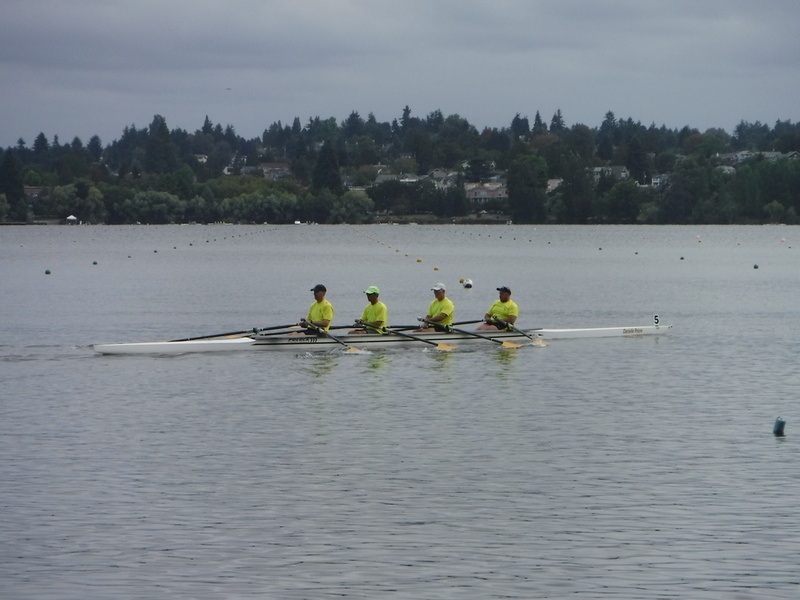 LSRC Junior and Masters showed up in force August 6th for the annual Green Lake Extravaganza. 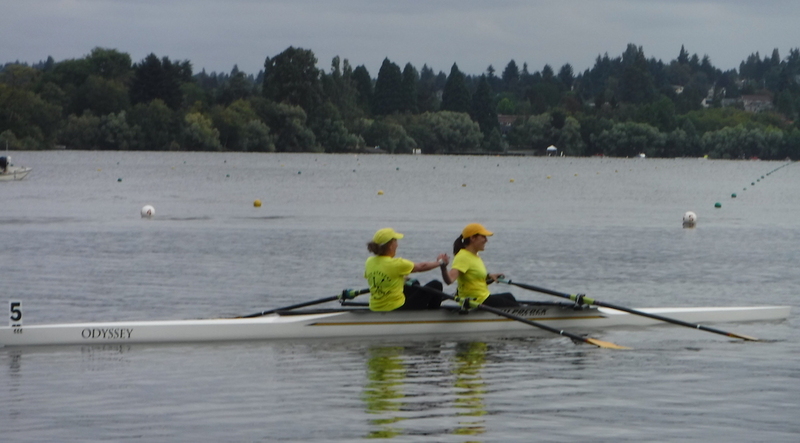 Thank you to Green Lake Crew for hosting another excellent regatta! Below are a few of our favorite pictures from the day. We started bright and early at 6am for the C&C meeting and went 'til nearly 7pm, taking home a great assortment of Blue, Red and White medals. Congrats to all and thanks for a fun day! LSRC had a blast spending time with our community at this year's Lake Stevens Aquafest. From Friday evening's Try Rowing to Saturday's Main Street parade, there was fun for all. We ended the evening Saturday with a water parade and fireworks! Aquafest is a great event to celebrate Lake Stevens while educating the community on the various activities that are available, everyday, on the lake! Rowing, boating, paddle boarding, water skiing, swimming, and fishing are just a few reasons to get out and enjoy Lake Stevens! Thanks to all of the Junior and Masters LSRC club members that decorated our float, manned the boat house, and handed out 1,000+ BALLOONS!! 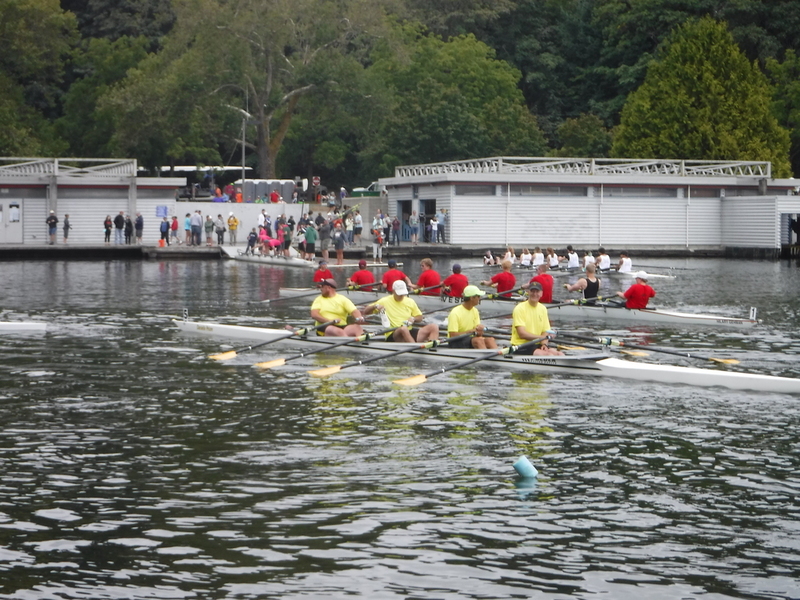 Every spring LSRC hosts 20+ regional and international teams to participate in our Spring Sprint Regatta. 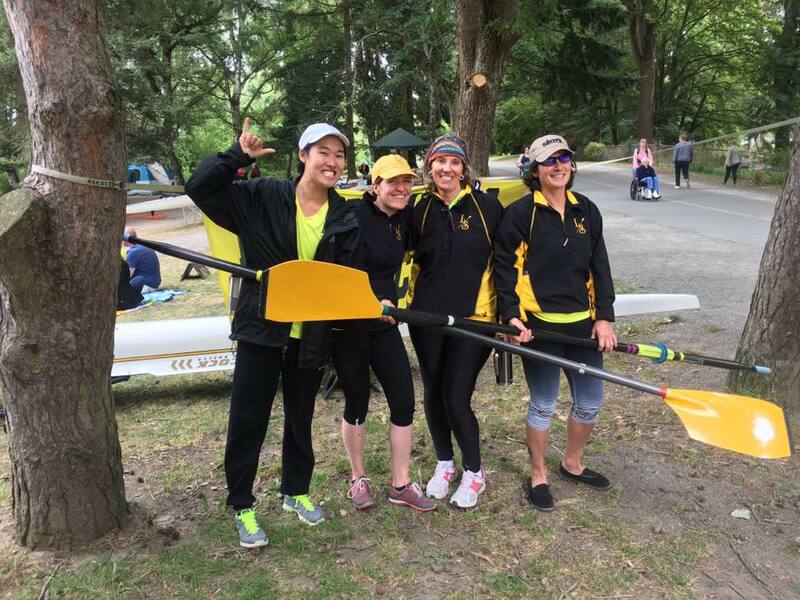 In 2016, we had nearly 300 rowers race in 50+ events from 8+ to 1x - sweep and sculling. Take a look below at some of our favorite's from April 2016. 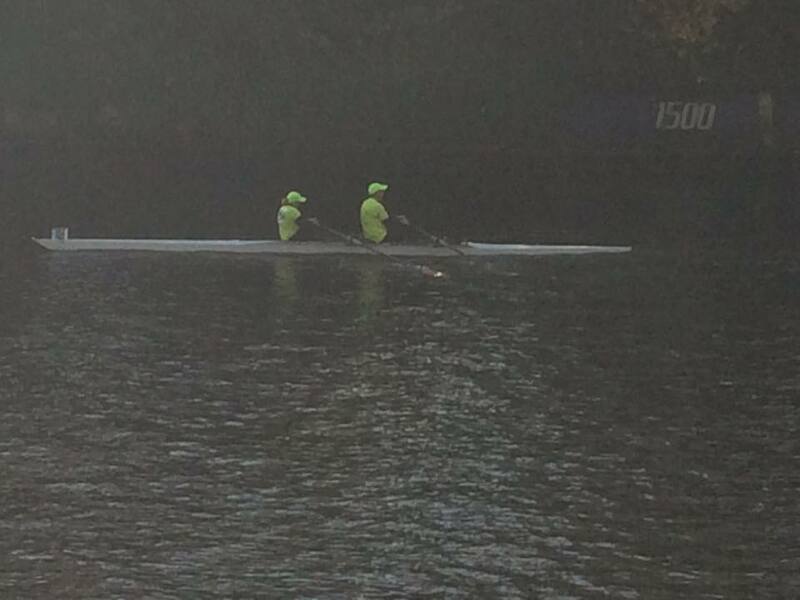 Once the fog lifted, we had great water for the day.